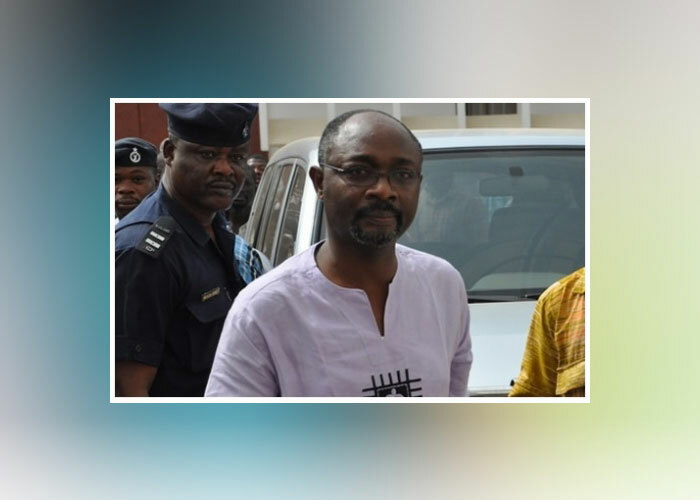 Graphic Court Correspondent, Mabel Aku Baneseh reports that the court said Mr Woyome got the money out of an invalid and unconstitutional contract. 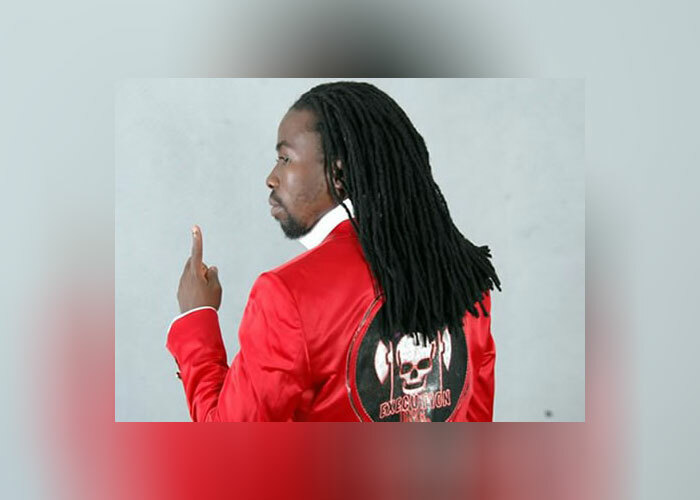 According to the court, the contracts upon which he made and received the claim was in contravention of Article 181 (5) of the 1992 Constitution of Ghana, which requires such contracts to be laid before and approved by Parliament. 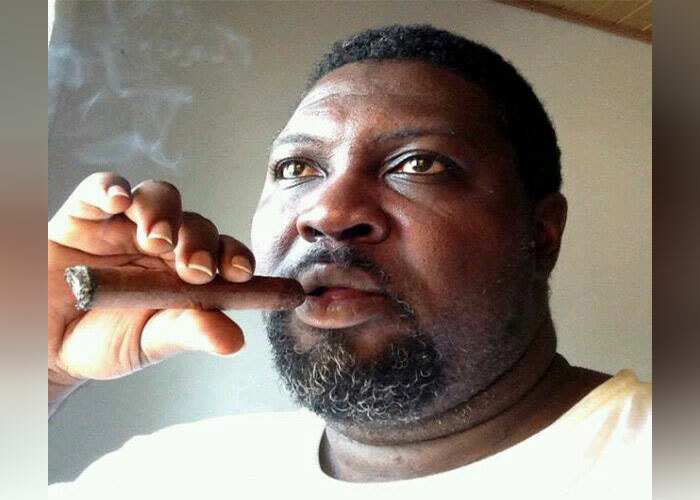 The court was ruling on a review application filed by a former Attorney General, Mr Martin Amidu on Tuesday. The eleven-member panel was presided over by the Chief Justice, Mrs Georgina Theodora Wood. Other members of the panel were Julius Ansah, Sophia Adinyira, Rose Owusu, Jones Dotse and Anin Yeboah. The others were Paul Baffoe Bonnie, N. S. Gbadegbe, Vida Akoto Bamfo, A. A. Bennin and J.B. Akamba. A detailed report of proceedings in court on Tuesday would be published in Wednesday's edition of the Daily Graphic, July 30, 2014.